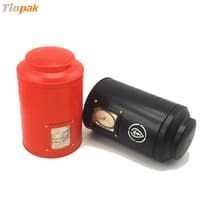 Tinpak developed a new promotional gift tin box for Japanese client. It took 23 days to finish the new mould. 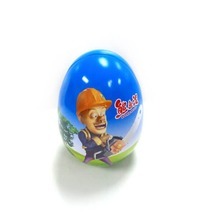 In 5 days after finishing new mould, we finished the 100 samples. 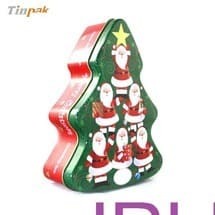 The promotional gift tin box with perfect appearance, printing and food grade lacquer is used to pack a toy car and some chocolates. 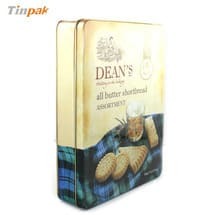 This new arrival promotional gift tin box is 3-pc structure. 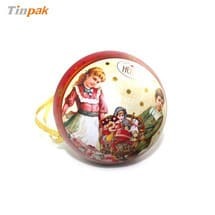 The roll inside lid, neck-in body and roll inside bottom make the tin box look more fashion and cute. 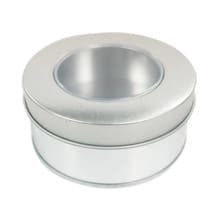 Printing your logo on the lid shows your features to customers. Its size is 115x103x40 mmH. 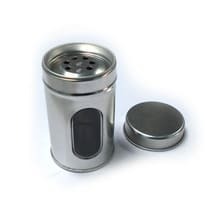 Tinpak can provide PET insert tray to hold your products well. 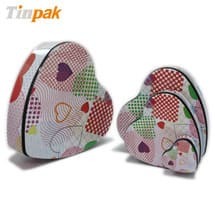 If you want to know more information about this new arrival promotional gift tin box, please feel free to contact us.